Even 4 and 5 year olds can grip! Set of six colorful 5" dodgeballs. Same "no-sting" Gator Skin construction. Just lighter and more kid friendly! 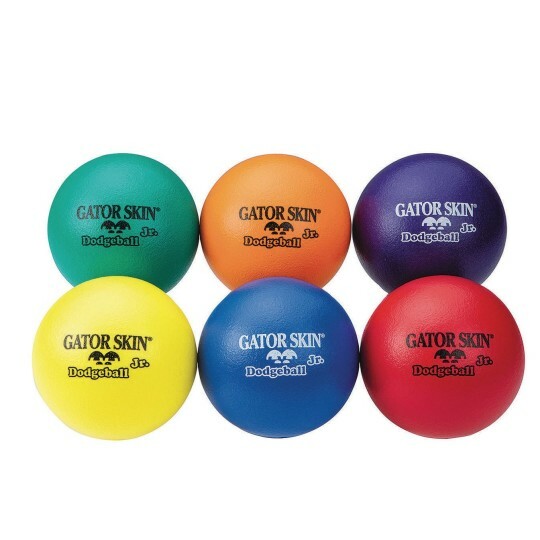 These 5" Gator Skin Dodgeballs are small enough for even 4 and 5 year olds to grip! 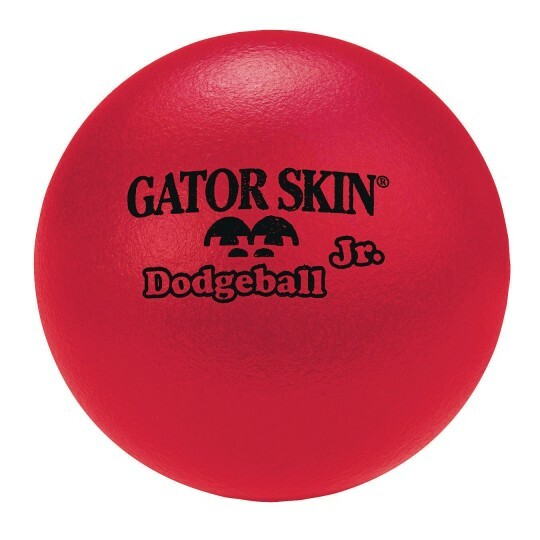 Same "no-sting" construction as our best-selling Gator Skin Dodgeball, but with a 5" diameter making them a little lighter and more kid friendly. 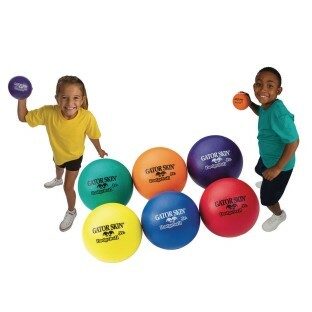 Set of 6 balls, one in each Spectrum™ color. Recommended for ages 4 to 8. NOTE: This warrantee does not apply to commercial use (for example, trampoline parks).